When we got married in Isle of Skye back in 2016, and immediately fell in love with the landscape, the people, and the sheep. The week we spent in Scotland for our wedding flew by, and we wish we had documented more than just our wedding day. This summer, we traveled back to Isle of Skye to capture two elopements and an adventure session, and we thought it might be fun to document our journey this time. 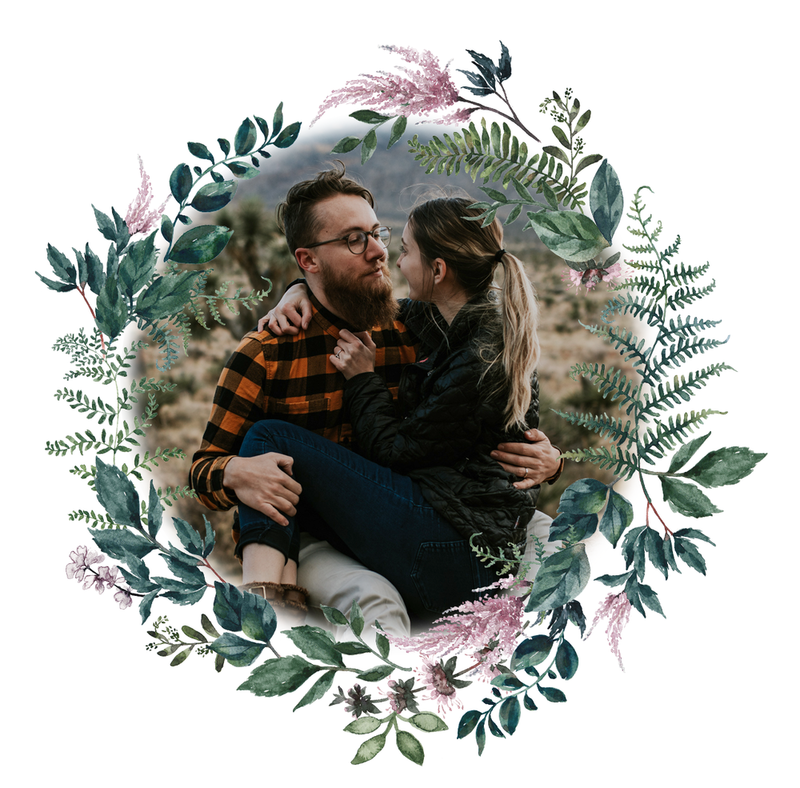 That way we could look back on our travels, but also so we could share what it’s like to being destination elopement photographers + videographers. Because let’s be honest, there’s a huge misunderstanding of what we actually do when we travel for elopements! For all of our travel elopements, we spend at least one day (sometimes two) traveling to the location, possibly another traveling to the location from the airport, one or two full days scouting for amazing places to take our couple, one or two days filming and photographing with our couple, then one to three days traveling home. It can be crazy, but we absolutely love it! Our goal is to start filming ourselves more often and sharing our process and our travels more! We hope you join us on the journey!